In this day of fast cars, commuters and computers, we are proud to keep our feet firmly in the horse age. 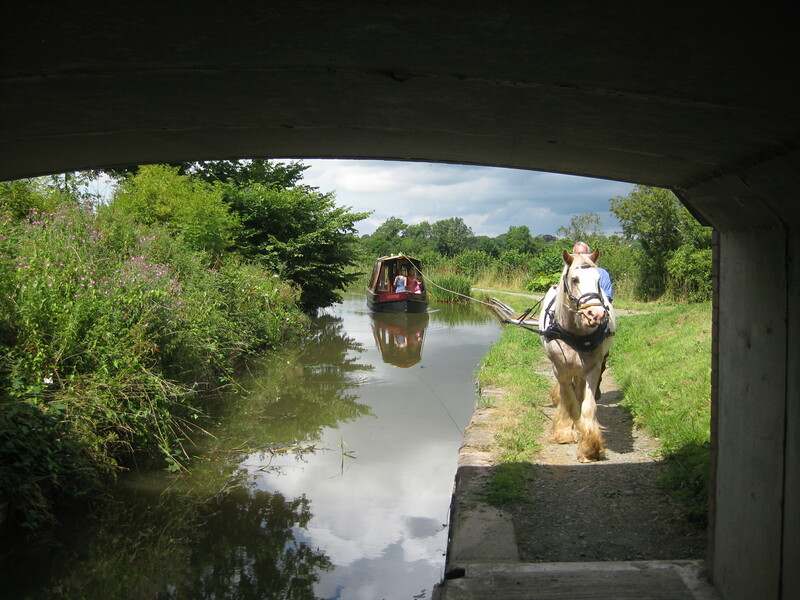 There is no better way to relax and unwind from the stress of modern living than to sit comfortably aboard our special horse-drawn narrowboat and enjoy a memorable journey as you cruise through unspoilt Shropshire countryside on the quiet waters of the Montgomery Canal. 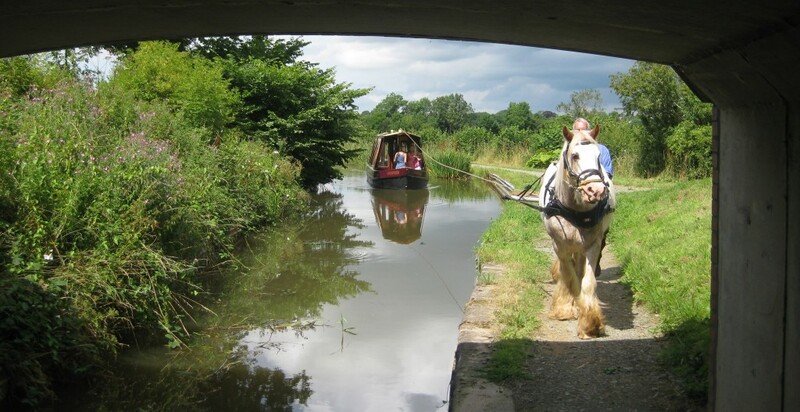 In the ‘heyday’ of canals, thousands of horses were employed pulling cargo boats along the canals of England and Wales. 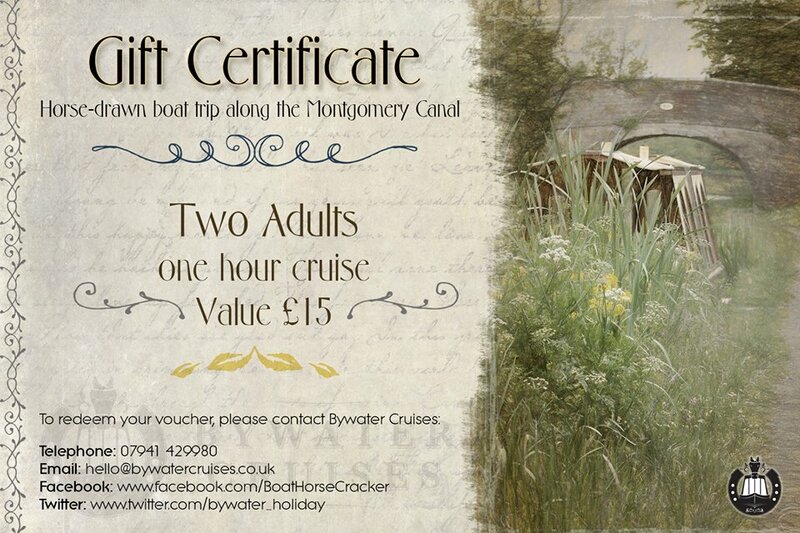 Today our narrowboat “Countess” is one of only half a dozen horse-drawn narrowboats in the country. 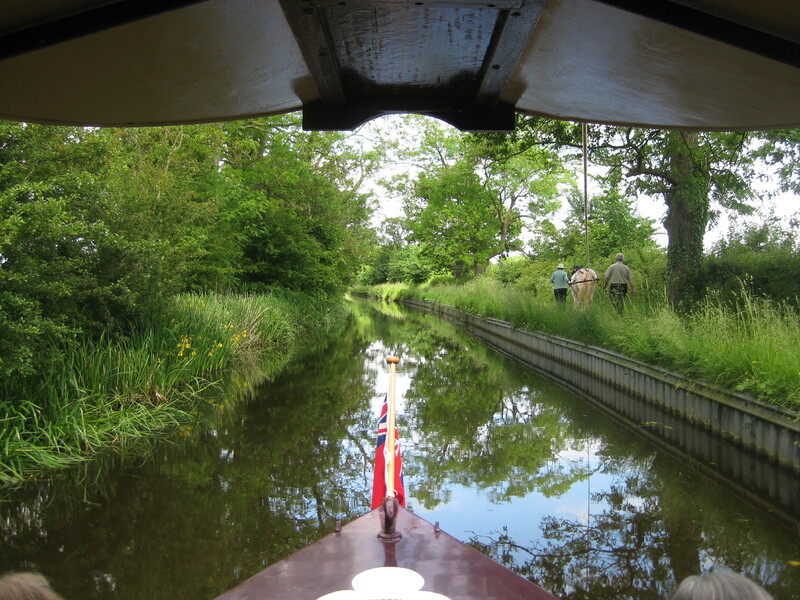 She is the only one running regular cruises on the narrow canals of the UK and is moored a few hundred yards from where NB ‘Cressy’ was constructed and launched; the first ever leisure narrowboat built by L T Rolt. So if you are looking for a totally relaxing experience step back in time with us. Countess operates on part of the Montgomery Canal that has recently been restored and re-opened for navigation. Few boats disturb this historic waterway that was designated a Site of Special Scientific Interest. 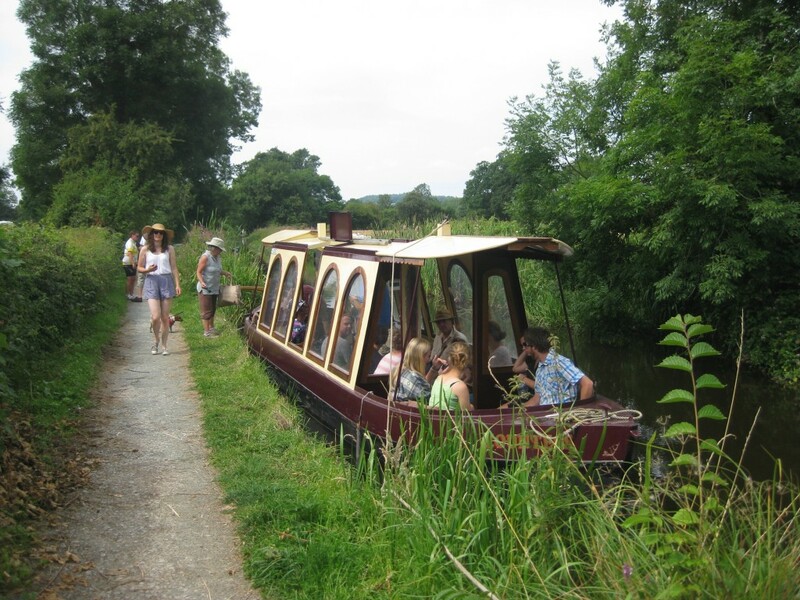 Canalside Inns and village wharfs indicate a once-busy past and many farm bridges and locks add interest to your journey through the Welsh Marches. 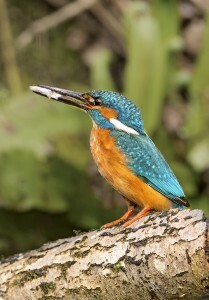 The ancient hedgerows bordering the canal ring to the sound of song birds and kingfishers add a flash of colour as they dart from bank to bank. Wild flowers grow in profusion along the towpath and provide an ever-changing kaleidoscope of colour. Countess is a modern boat built in the style of a Victorian packet boat. She is 35 feet long with comfortable seating both inside and out for a maximum of 12 people. Side windows and doors at each end mean visibility is great whether inside or out. 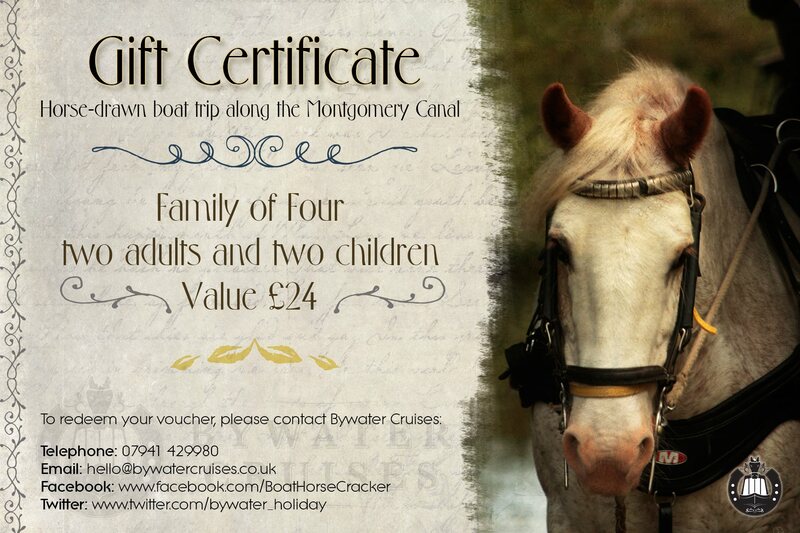 Pulled along by our ever willing boat horse ‘Cracker’. Buy a 1 hour Charter Cruise Gift Voucher perfect for you and friends or family. Take up to 12 people on this unique experience. Take a family of 4 for this fantastic outing. A ticket for 2 adults.